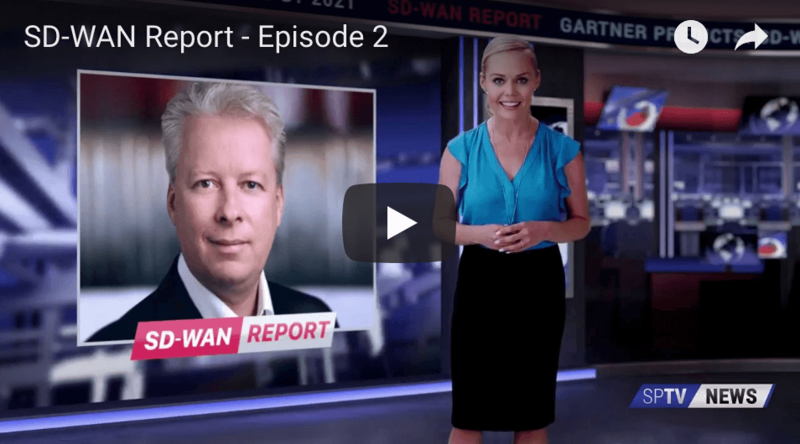 The SD-WAN Report video series brings you the latest SD-WAN news, technology updates and interviews with Silver Peak customers. Episode 3: Rolf Muralt, vice president of Product Management at Silver Peak will join us to take a look at the future of SD-WAN. Then we’ll hear from Interroll about their experience deploying an SD-WAN solution and finally, take a look under the hood with a technical lightboard demonstration.